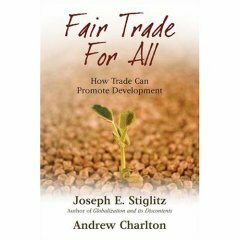 Fair Trade for All is a book written by Nobel Prize-winning economist and ex-World Bank official Joseph Stiglitz with development expert Andrew Charlton. Because of his background, he dwells on the more “macro” arguments for fair trade, but what is wonderful about his ideas is the “comprehensiveness” of his proposals for changing world economics. Highly recommended. From way back in 2006. Ben Muse uses arguments from Stiglitz to inform a discussion on unfair tariffs on imports from poorer countries here. Robert Reich (former Labor Secretary) even gets into the discussion in a review of the book for the NY Times, saying that “Stiglitz is worth listening to.” Sage advice. 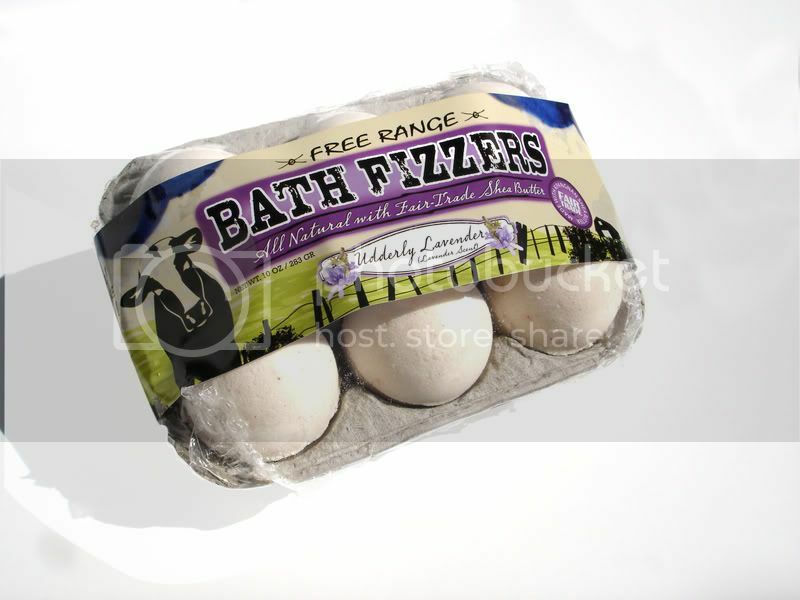 The bath bombs that were featured in the movie The Fair Trade now have a new springtime look, and some new flavors too. Check these out! So, several people have asked for the more technical details about how we managed to get such a beautiful film on such a small budget. 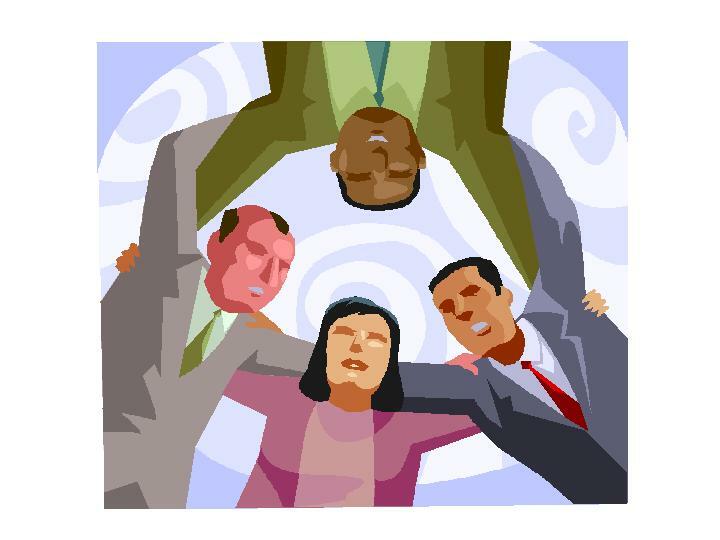 The easy answer is “hard work” and a shared vision amongst everyone working on the film. 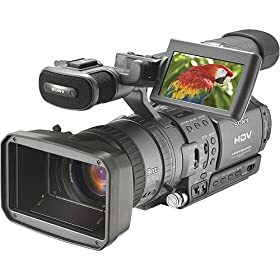 But, in the first installment of a technical rundown of The Fair Trade, we’ll cover the various cameras and techniques used while making the documentary. Salem Film Festival found out about us, and asked us to be in their festival! More details as they become available, but I thought you all would like to know. We’re pretty excited. I’m sure you understand. Last night we had the privilege of watching The Fair Trade with a group from Ecclesia Hollywood, on the biggest screen we’ve viewed it on up til now. The experience was incredible, and the group had a great time discussing various issues brought up by the film. If you would like to host a screening for a school, fair trade organization, church group, or just sponsor a screening in your city, don’t forget to contact screenings@thefairtrademovie.com for more information on opportunities for screening in your area. And don’t forget to tell everyone you know about The Fair Trade! If you are in Oregon, or planning on attending the festival, make sure to come and see us! Someone in Western Africa found a way to salvage a part of the shea tree that was going to waste with all the shea butter being produced: make shea jam from the fruit!